To say that the cloud is essential today is a serious understatement. According to RightScale, 95 percent of organizations are leveraging the cloud, using it to support some of their most critical workloads and operational processes. Remember when there were only a handful of options for cloud environments, with public, private and hybrid making up the chief strategies? All that has changed in recent years, as providers continue to create new market segments and types of cloud services. InfoWorld contributor and cloud expert David Linthicum noted that even more cloud service categories are coming our way in 2018, especially as providers cloud-wash by leveraging buzzwords that are sometimes incorrect in describing the services being offered. In this way, as businesses prepare to increase their investments in cloud services this year, it’s imperative that they understand what they’re paying for, and not rely on popular industry jargon alone. Businesses leveraging the cloud – particularly for sensitive data – must ensure that their environments are properly protected. Experts are predicting “a rash” of cloud data breaches this year, many of which will come due to human error. Security should always be a leading initiative in connection with the cloud, and it’s imperative that configurations that support data security are properly established. 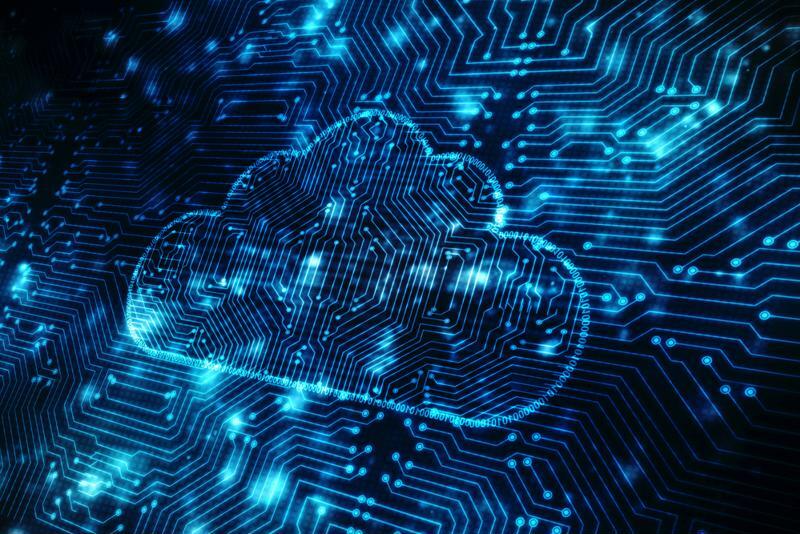 Some of the leading use cases for the cloud will include artificial intelligence and machine learning, both of which require considerable data. These initiatives will lead to demands for increased storage capacity, which cloud providers are happy to accommodate. Network World contributor Marty Puranik predicted that the deployment of increasingly large capacity storage equipment will be a trend within cloud provider data centers this year. “While data center owners move to increase available storage, forward-thinking businesses will be able to take advantage of that space to further their objectives,” Puranik wrote. At the same time, near-limitless scalability doesn’t come without a hefty price tag. As capacity availability increases, businesses will need to keep a close eye on their resource consumption to ensure that their cloud expectations are met in a way that doesn’t exceed the budget. With so many key workloads supported by the cloud, the performance of these environments is crucial for today’s businesses. It’s also interesting to note that while providers seem to be happy jumping as high as their clients ask, overall cloud demand is very much driven by businesses, and not by the vendors themselves. As businesses continue to migrate more critical workloads into the cloud, and as vendors raise the bar for storage, monitoring the overall performance and capacity of these environments is more important than ever. Companies that rely on their cloud environments require a robust infrastructure performance monitoring suite that can offer visibility and insights into on-premise systems as well as the cloud. Technology of this kind can help identify any performance issues before they cause bottlenecks and outages, and provides access to imperative infrastructure analytical data. To find out more about supporting top-notch performance in your cloud environments, connect with the experts at Galileo Performance Explorer today. Interested in learning more? Join Galileo Performance Explorer for our Fly Above the Cloud sessions on Tuesday and Wednesday afternoons during IBM Think in Las Vegas. We’ll wrap up the days with relaxed sessions in the Galileo Hospitality Suite covering the critical value of comprehensive performance monitoring before, during and after a cloud migration. Learn how to optimize your cloud journey from initial preparation to having your own highly performant cloud-based system from the experts at Galileo and The ATS Group. thank you for shortly briefing out the upcoming cloud trends which gives the idea of the changing cloud computing trends .